Though pangolins are protected by international wildlife laws, they remain the most trafficked group of mammals in the world. 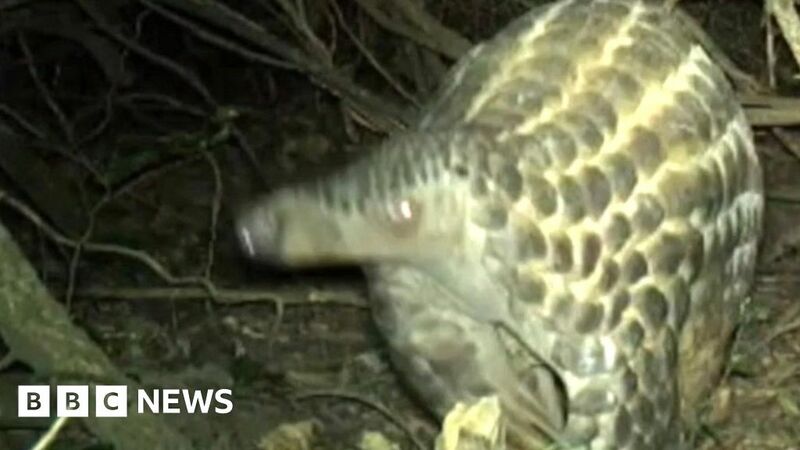 To protect the rare giant pangolin sub-species, conservationists from Chester Zoo are conducting the first ever study of the species. They hope to gather vital data that will help with the long-term conservation of these secretive animals.